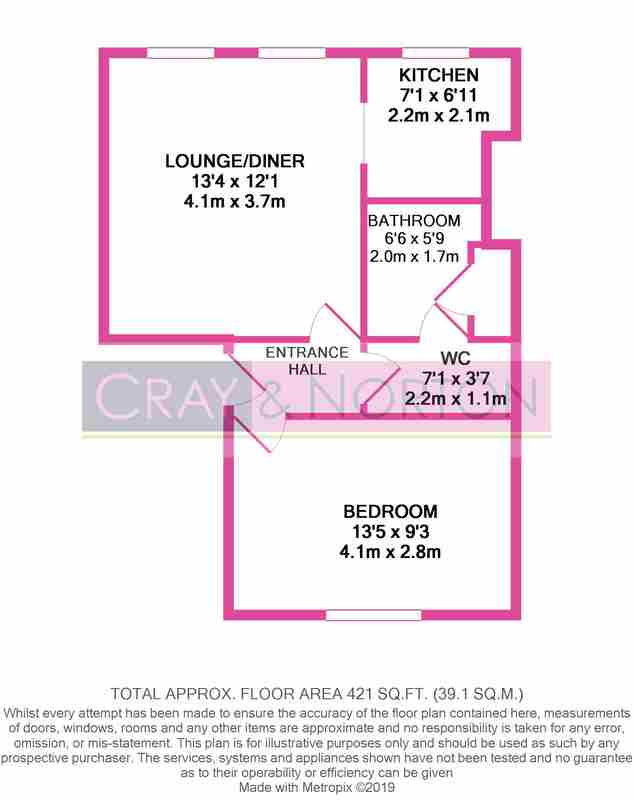 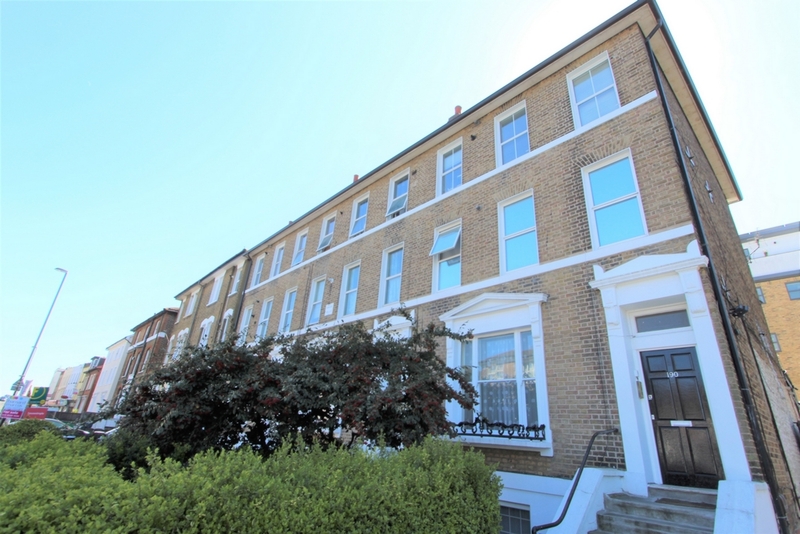 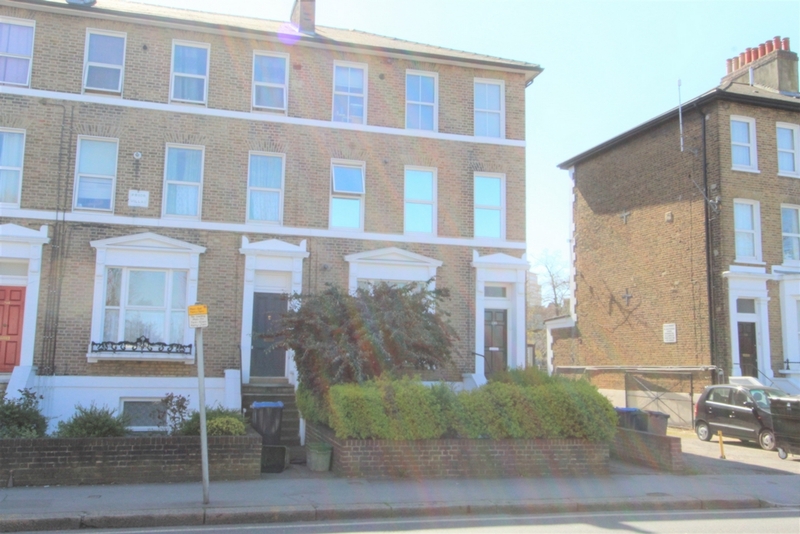 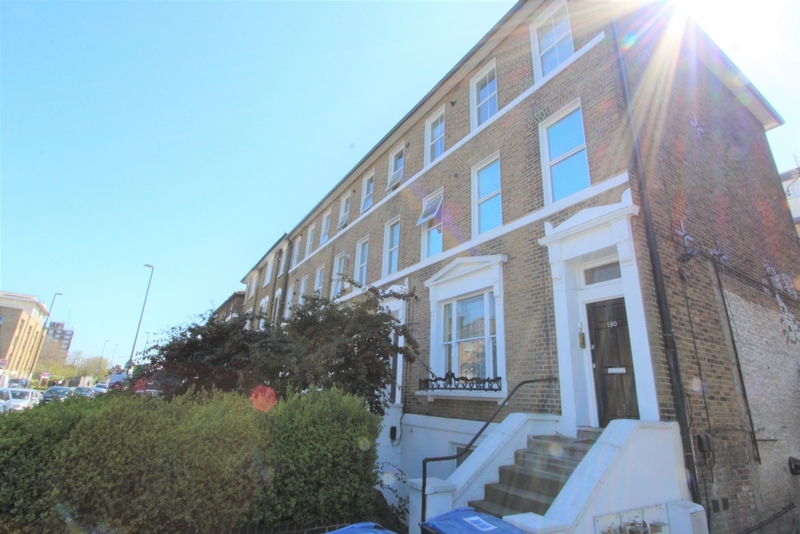 Cray & Norton have pleasure in presenting to the market this most spacious, one double bedroom, first floor, conversion flat. 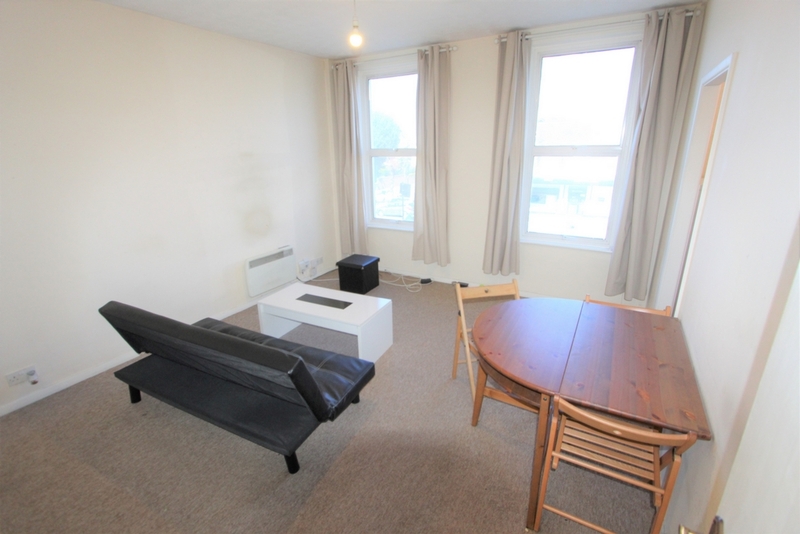 The property is located just a short distance from Croydon town centre with shops, restaurants, amenities and excellent transport links including East Croydon station, which gives access to central London within 15 minutes. 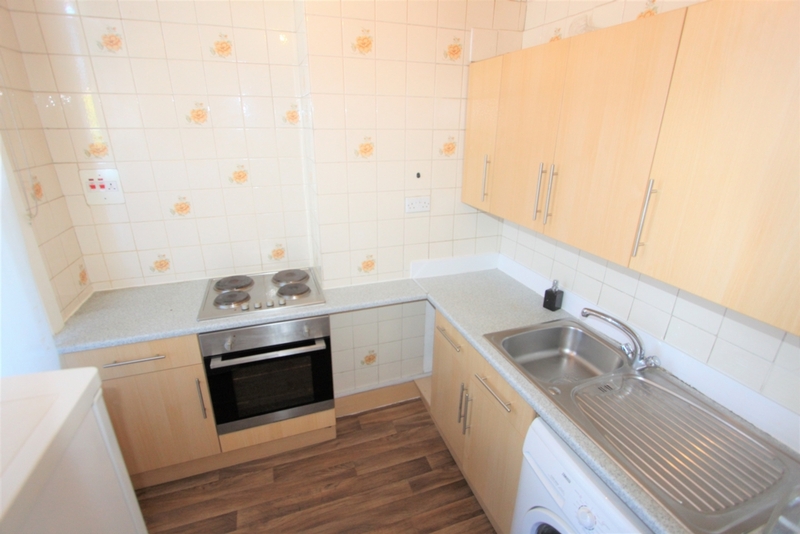 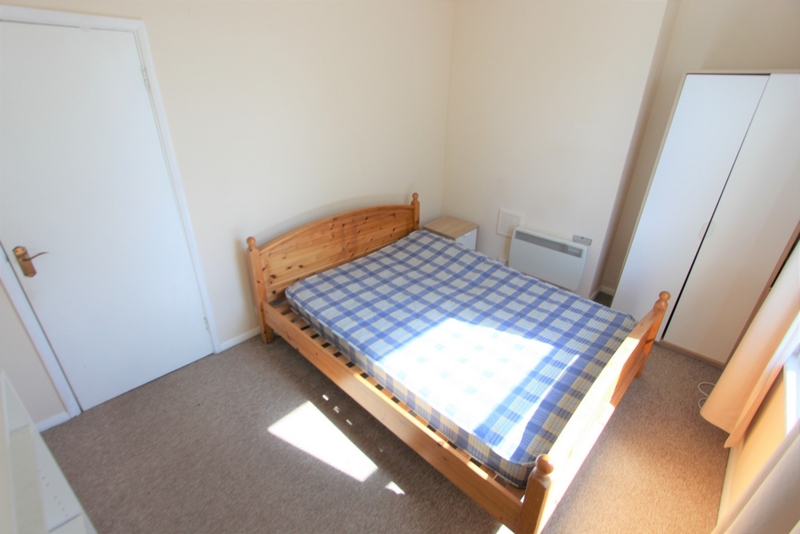 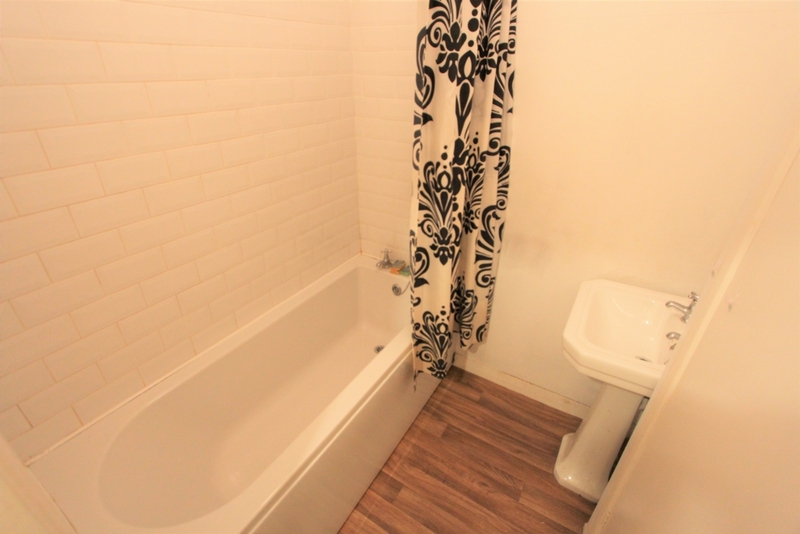 Further benefits include a long lease (to be confirmed by vendors solicitor), double glazed windows, spacious rooms and no onward chain making this ideal for first time buyers or investors.